Backstage at the Francesco Scognamiglio Fall Winter 2016 2017 we met and talked to the beautiful model Peyton Knight. 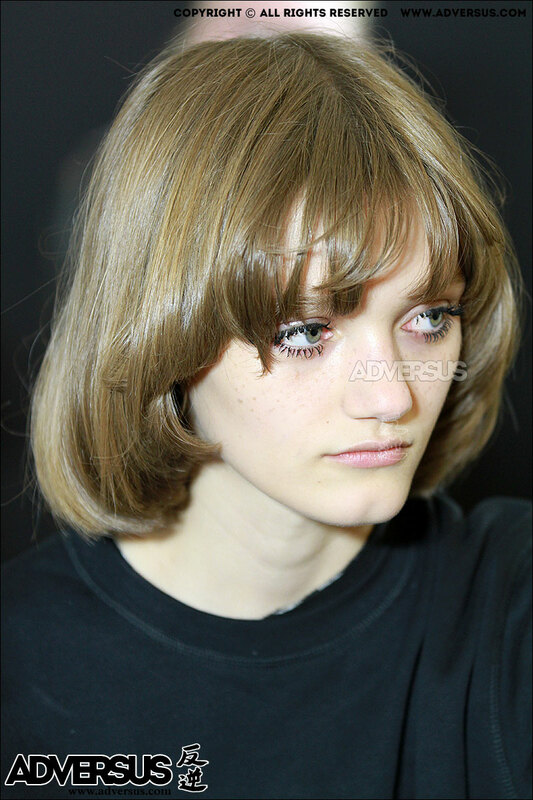 Her amazing new haircut – a bowl cut that is getting shorter and shorter in time – was of course at the center of our attention, but we talked also about her career, her projects, her time during the fashion shows. Enjoy the video. Meet the girl!